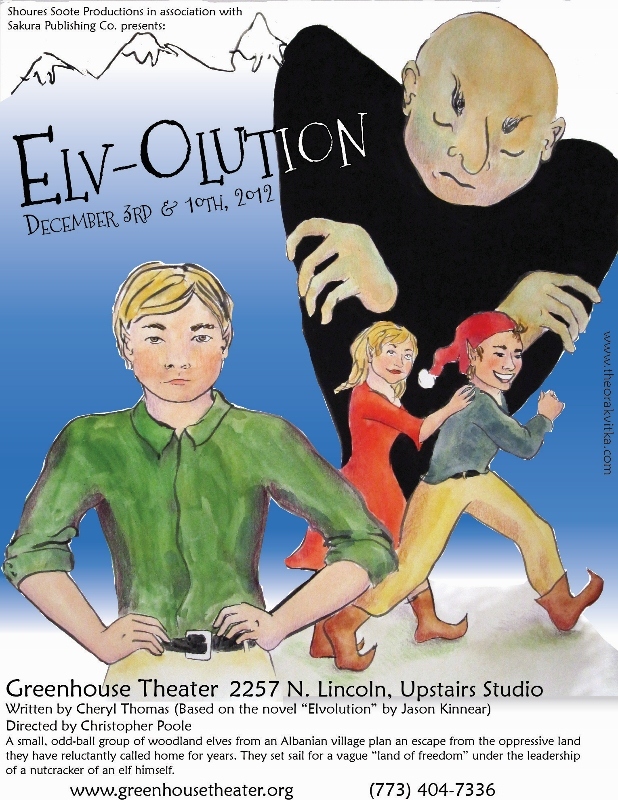 Just illustrated and designed a fun poster for a children’s Christmas play about how the elves ended up in the North Pole. It’s being performed for two nights only here in Chicago at the Greenhouse Theater. www.greenhousetheater.org Hooray! This was really fun and I’d love to do more jobs like this (for any show or band or event). If anyone is looking for help, please get in touch!